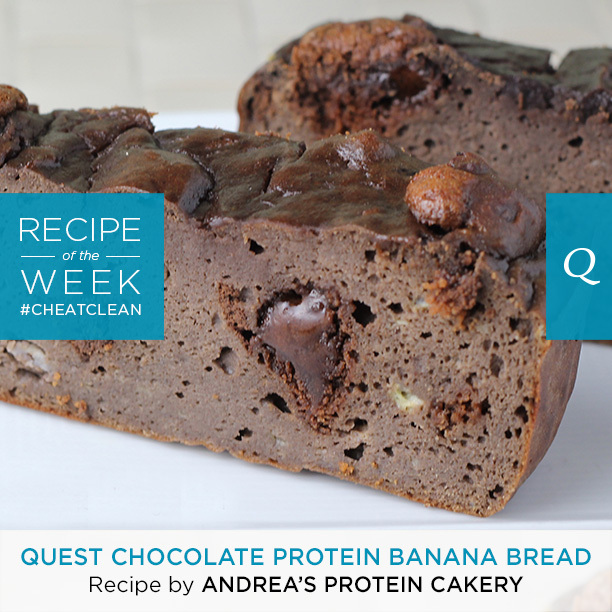 Break me off a piece of that #CheatClean bar! 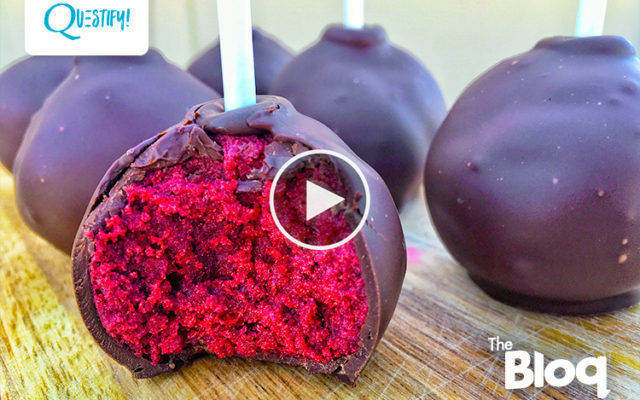 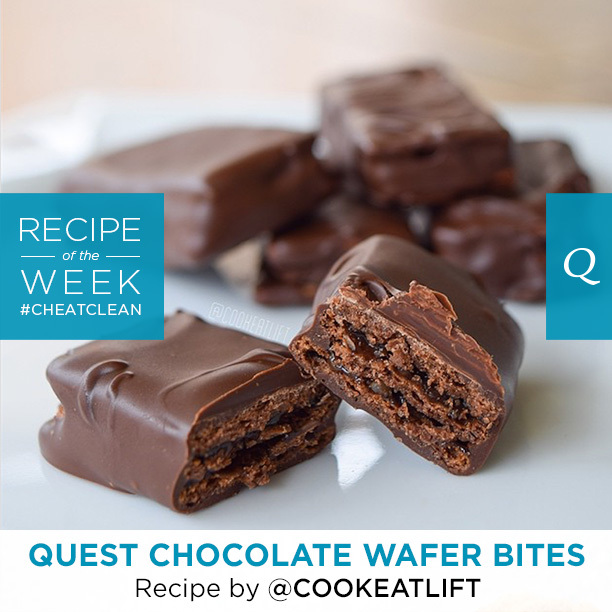 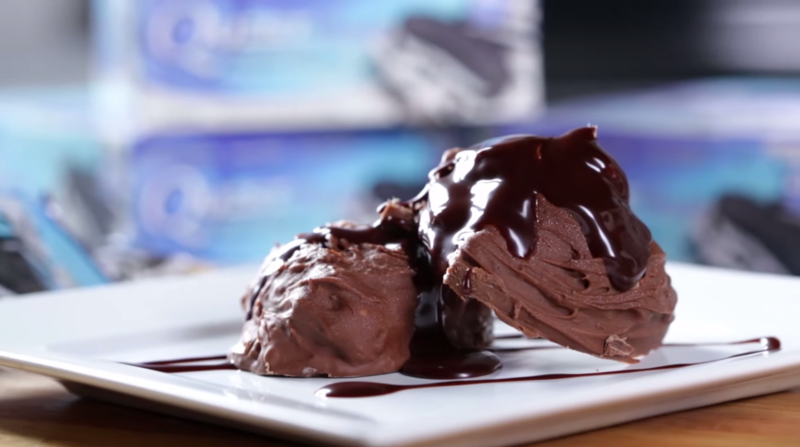 Big thanks to @cookeatlift for this unreal Fan Recipe of the Week for Quest Nutrition Chocolate Wafer Bites. 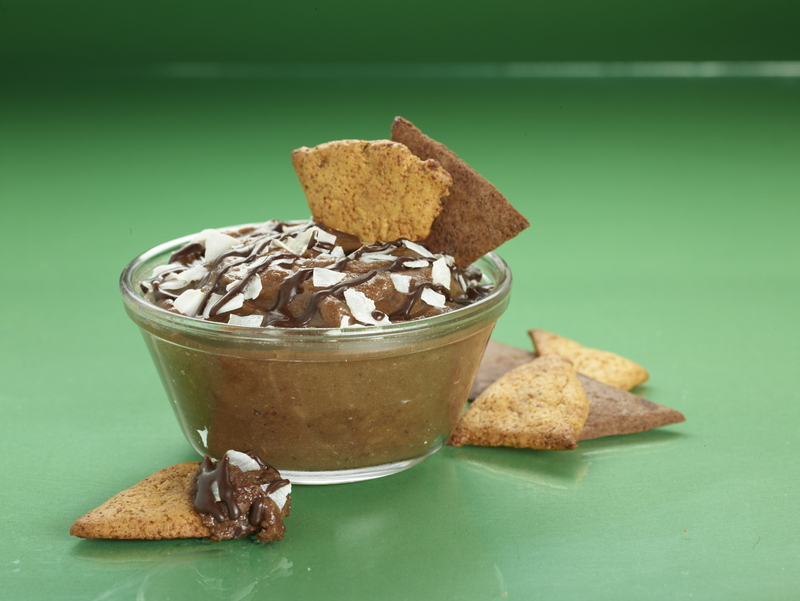 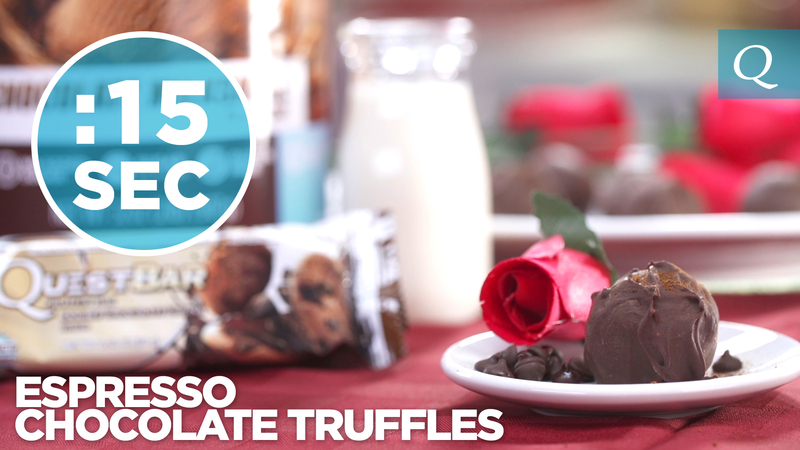 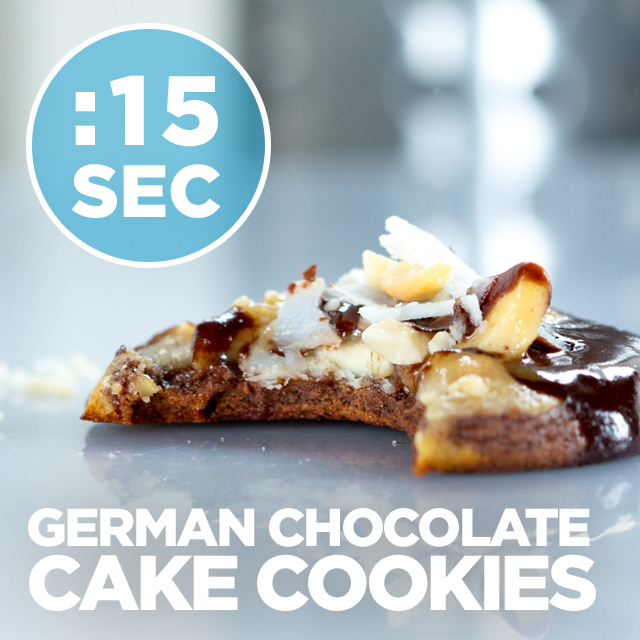 This amazing flavor and texture combo makes the perfect guilt-free treat. 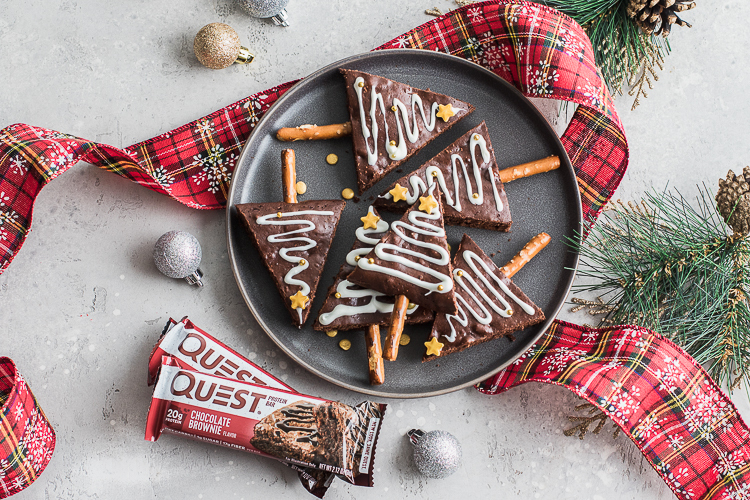 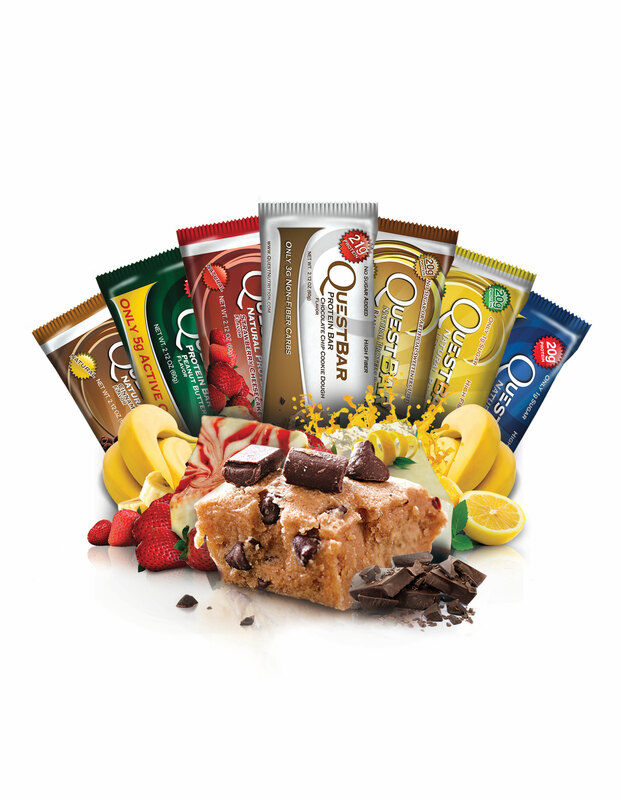 What Quest Bar Flavor Are You?